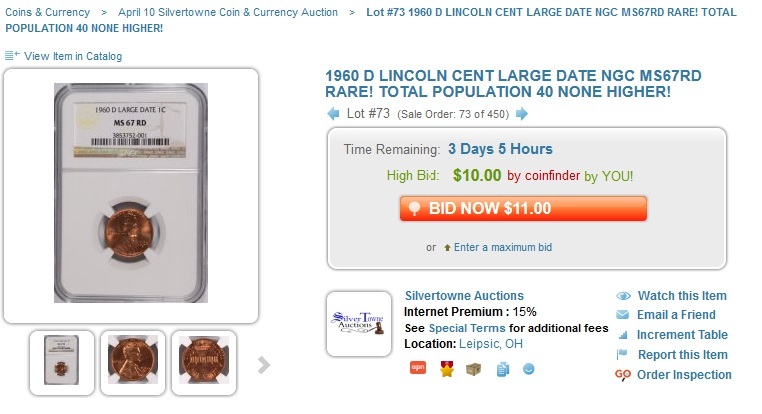 As we have noted multiple times, photos sell coins online. 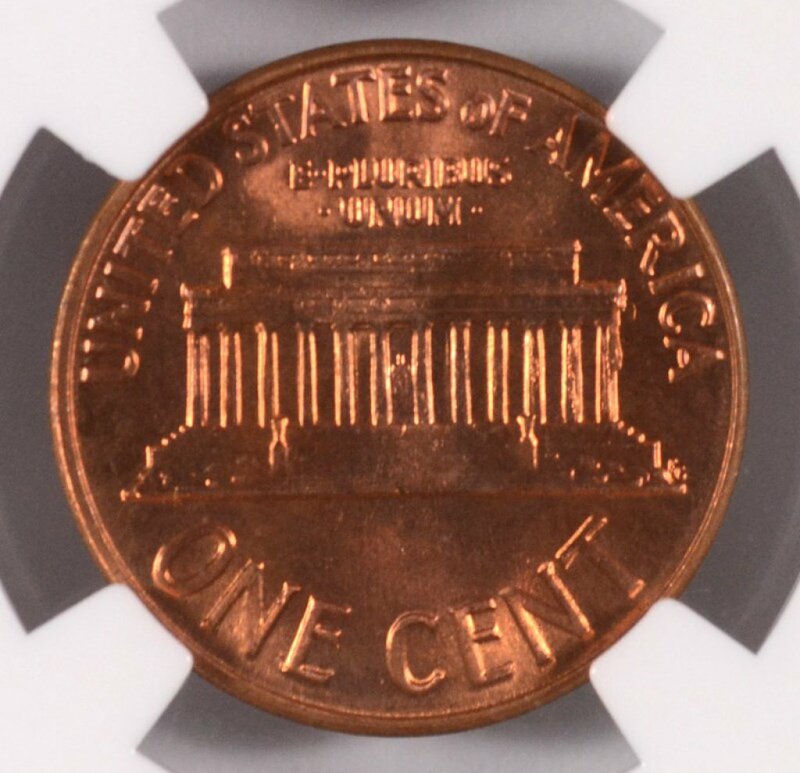 The worst shortcut is to take one photo of a raw coin with no reverse. 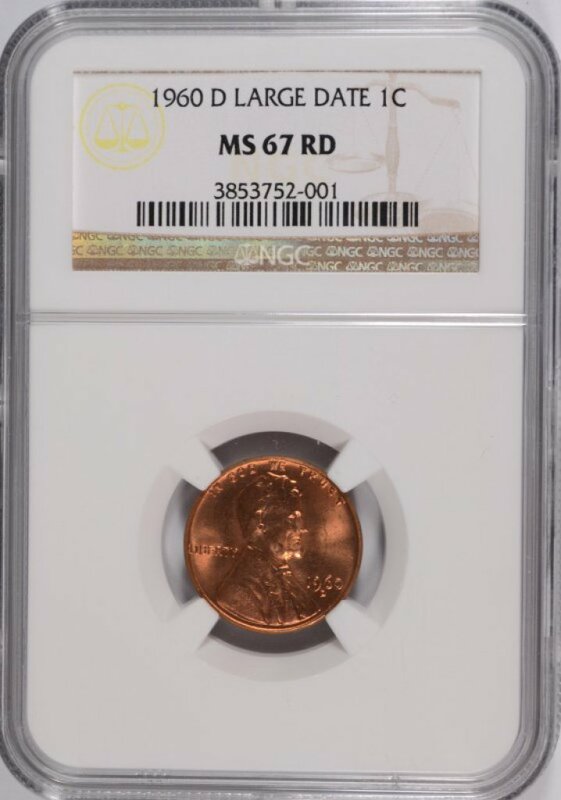 The second is to take one shot of the grade of a slabbed coin. 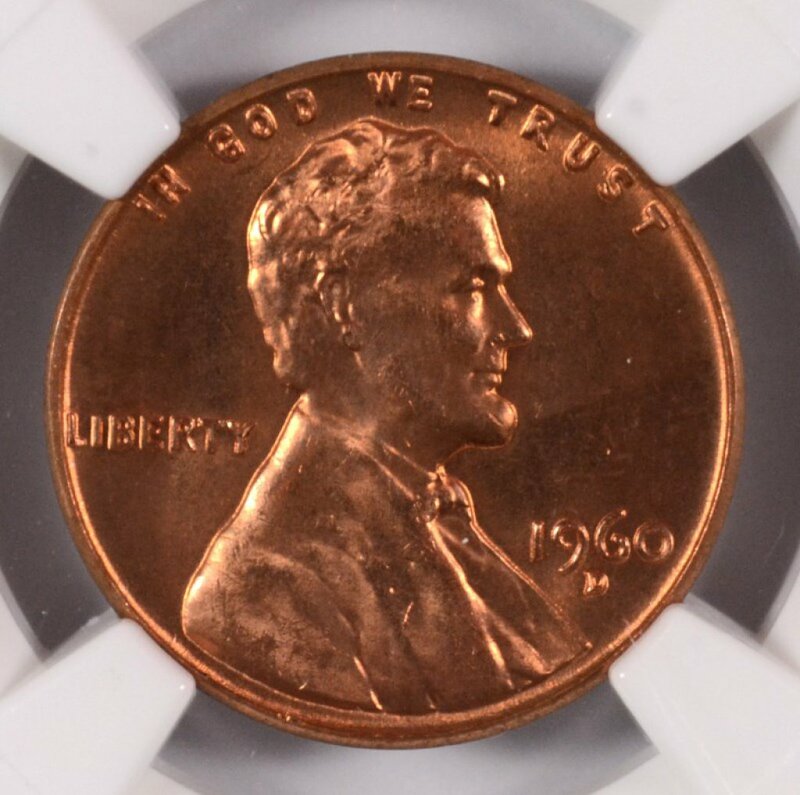 Even with PCGS and NGC coins, photos of an obverse and reverse are not enough for discriminating buyers who also assess the value of the strike as well as the condition of coin and holder. Here is a typical newbie photo of an 1879-S Morgan in a holder. Only the obverse appears. It’s unfortunate that the auctioneer only provides an obverse photo because the 1879-S has varieties such as the 1879-S reverse of 78 (parallel rather than slant tail feathers) that can bring much higher bids and even spark a bidding war. 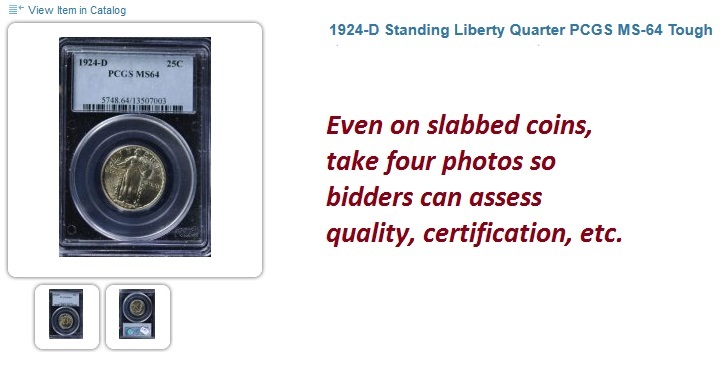 Photos of the holder are important to check the certification number of a coin and the condition of the holder. (Cracked, scratched or damaged holders should be described in the lot description). 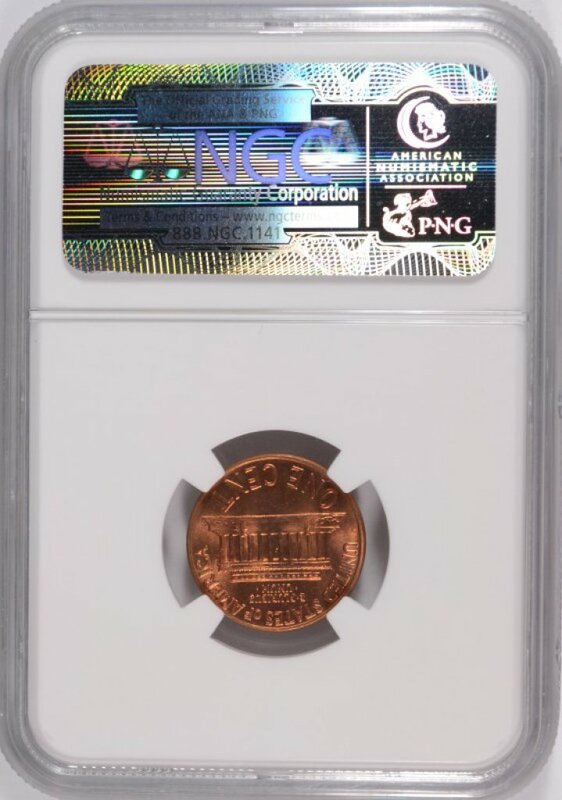 Close-ups inform the bidder whether to send the holdered coin to a fourth-party grader (Certified Acceptance Corporation) or resubmit for an upgrade. When you take a shortcut with coin photography, you as auctioneer will take a cut in your fees. 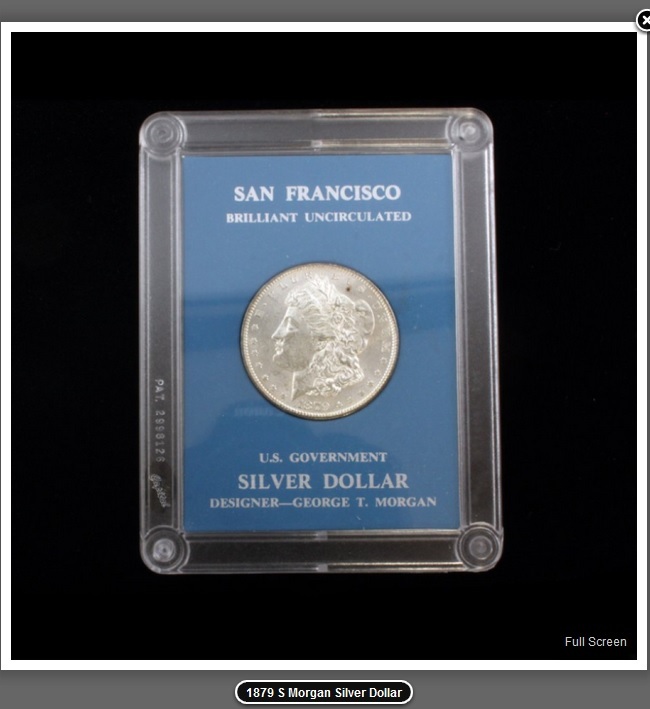 This entry was posted in Articles and tagged American Numismatic Association, Auctioneers, AuctionZip, Best Practices, Coin Auction, coin photography, National Auctioneer Association, Proxibid, Proxiblog, Silvertowne Auction. Bookmark the permalink.